BrickHack is RIT's annual hackathon! 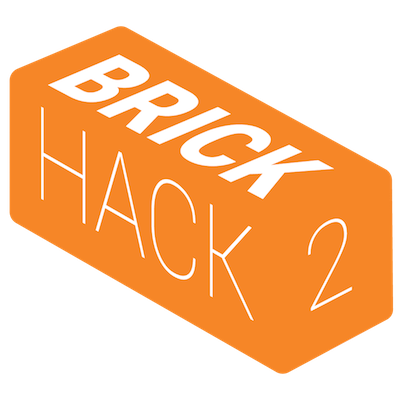 Registration is required & facilitated via the official website at brickhack.io. See all of the prizes below! codeRIT will be awarding the team with the best web hack a $50 DigitalOcean credit and a Chromecast! codeRIT's bestowing Steam controllers to the team with the best game! codeRIT is giving a Bamboo Tablet to each member of the team with the best visual design in their hack. codeRIT is giving away JawBone UP2s to the team with best health-related hack! codeRIT is giving away Particle Maker Kits to the team with best hardware hack! codeRIT is giving away Nexus 7's to the team that creates the best mobile app! Arduino Uno starter kits and Dell Venue 8 tablets to best newbie hack! Newbies must be first-time hackers. Courtesy of codeRIT and MLH. codeRIT is giving away WiFi Pineapple kits to the team with the best reverse engineering hack! This can be any hack that incorporates work from reverse engineering an API or any kind of software. Everyone gets $100 of credit Amazon Web Services. Best use of AWS wins 1TB hard drive for every team member! Everyone gets a free .com, .org, or .net domain name courtesy of Domain.com. The best use of a Domain.com domain wins a swag bag with a SparkFun RedBoard! We are giving away $500 in VISA Gift cards for the best use of our API. You can use transactional or bulk sending and/or utilize our inbound relay webhooks to receive messages. Judging is based on creativity and comprehensive use. The hack with the best use of encryption will win a $500 Amazon gift card for the team! Winning team members get a Surface Pro 4! This prize is awarded for the best submission released under Free/Open Source Licenses. Various prizes will be given to the winning team members! RIT's Simone Center will give the team with the best potential commercial product $3,000 to build their hack into something bigger! Money can be used for prototyping, student stipends or customer travel. 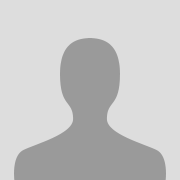 Only RIT students are eligible. A subjective award for the most innovative hack as judged by the Staples mentors. Winning team wins Dr. Dre Beats Pill 2.0 Bluetooth Speaker for each of the members. Best developer tool wins a GitHub Octocat statue!